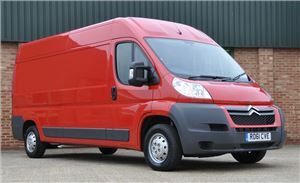 Panel vans are the bread and butter of UK businesses. They’re typically bigger than your average car-derived van but the best examples are compact enough for driveways and other tight spots that workers need to access, with plenty of cargo capacity for deliveries or tools of the trade. We’ve crunched the numbers and found the new and used panel vans with the lowest insurance groups under the 1-20 rating system – none of which are any higher than group 5E – so you can maximise your practicality and keep a lid on premiums. 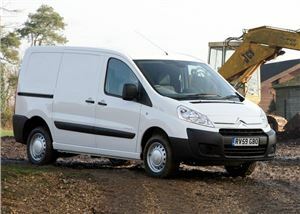 The previous generation Citroen Dispatch has the lowest insurance group of any new or used UK panel van, at 3E. It doesn’t actually matter if you go for the least powerful 1.6-litre HDi 90PS model or the 125PS 2.0-litre HDi, as both are available in the same rock-bottom group. You can also choose from L1H1 and L1H2 and 1000 or 1200 specifications without deviating from insurance group 3E. If you’re after a new panel van or something with a lot more space but want to keep your premiums to a minimum, then Citroen is once again the answer, as the current Relay starts only insurance group higher than the Dispatch, at 4E. This applies to the entry-level 110PS 2.2-litre HDi engine, and the 30 L1H1 model in standard or Enterprise trim levels, and the Relay is known for being one of the best vans in its class to drive. These are just examples and we've made a lot of assumptions. Your circumstances will be different - so make sure you check to see what it will cost you. We've used MoneySupermarket.com for these sample quotes *. The Trafic shares its underpinnings with the Vauxhall Vivaro and the Nissan Primastar of this generation, and it was the Renault that proved the most popular of the three. 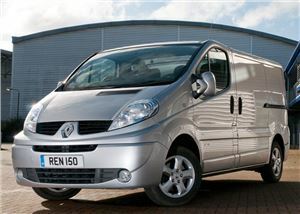 It’s a good quality and comfortable medium-sized van, and starts in insurance group 4E. Within that group, you can find both 90PS and 115PS versions of the 2.0-litre dCi diesel engine and the company’s Quickshift six-speed semi-automatic gearbox, as well as a conventional manual. 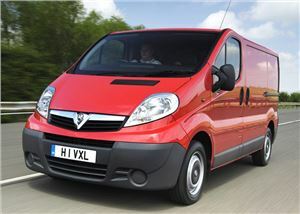 Seeing as it's the sister van to the Renault Trafic, it’s no surprise that the Vauxhall Vivaro also starts in insurance group 4E. The Vauxhall has a much larger range of models available within that group, though, covering everything from short and long-wheelbase vans, standard and high roof variants, economy-themed Ecoflex models and, as with the Renault, both 90PS and 115PS versions of the 2.0-litre CDTi diesel engine, along with manual and automatic transmissions. 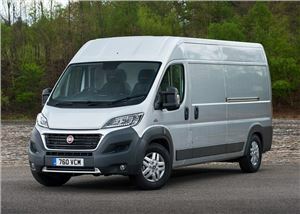 It may be a large van, but the Fiat Ducato starts off in a pretty low insurance group: 5E. However, models in this group are older versions, fitted with Fiat’s 2.2-litre Multijet diesel engine with either 100PS or 120PS and in short or medium-wheelbase guise. The engine has since been replaced by a cleaner and generally superior 2.3-litre unit, though that version is costlier to insure. 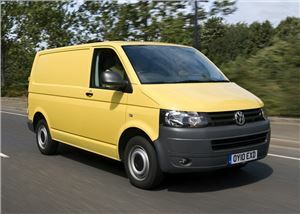 The previous generation of Britain’s best-selling panel van starts in insurance group 5E, which covers a huge array of different variants. You can bag a 2.2-litre TDCi model with anything from 85PS to 145PS with a low, medium or high roof and the same three-way choice of wheelbases – all in group 5E. 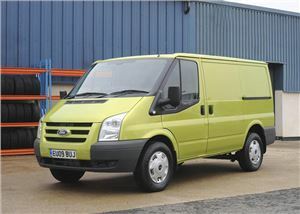 The Transit’s mammoth new sales mean you can pick up a used example anywhere, and it’s far from difficult to find one that’ll meet your requirements. 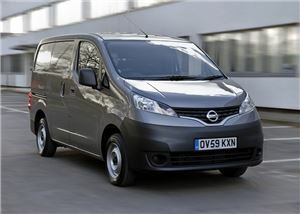 The NV200 is unique to Nissan in that it doesn’t share its underpinnings with other manufacturers, as is the case with the NV400 and Primastar. As a result, it’s more car-like to drive, with a very good ride and has a spacious interior. It starts in insurance group 5E, though that limits you to 90PS 1.5-litre dCi engine in either E or Visia trim levels. 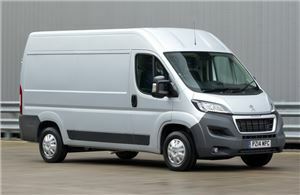 Peugeot’s equivalent of the Fiat Ducato and the Citroen Relay is far from unreasonable to insure, as it starts in group 5E. Models available in that group are the 330 L1H1 and L1H2 100 and 110, in standard, Professional or Special Edition Professional trim levels. The 2.2-litre HDi diesel engines are strong and Peugeot’s 100,000-mile LCV warranty means newer, lower mileage versions may still have some factory cover. The Toyota previous-gen Proace is based on the Citroen Dispatch and provides high levels of comfort, refinement and equipment. It starts in insurance group 5E, which applies to L1H1 and L1H2 models with a 90PS 1.6-litre diesel engine or a 2.0-litre with either 128PS or 163PS, so there’s plenty of choice if you want a more powerful unit without suffering a higher insurance group. The Volkswagen Transporter is among the best-selling vans in the UK, and with good reason, as even the previous generation T5 model is extremely refined and car-like to drive. Those big sales also mean it’s easy to pick up a second-hand example just about anywhere, which is great news, as the T5 starts in insurance group 5E. That gets you a short-wheelbase model with an 84PS 2.0-litre TDI engine, a standard or medium roof and basic, Trendline or Highline specifications.